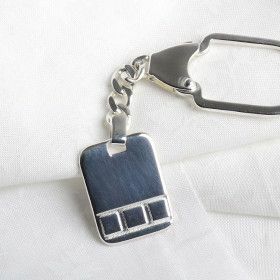 These silver key chains are meant to impress without being over-done. They are classic and quite sophisticated. Enjoy them everyday when you grab your keys!